Lakers' schedule for NBA Summer League 2017 (all times Pacific). Good to see it on ESPN that will give the international fans a chance to catch the game. LA is not international Inspector, you best be making an appearance. Already bought the ticket for Saturday. 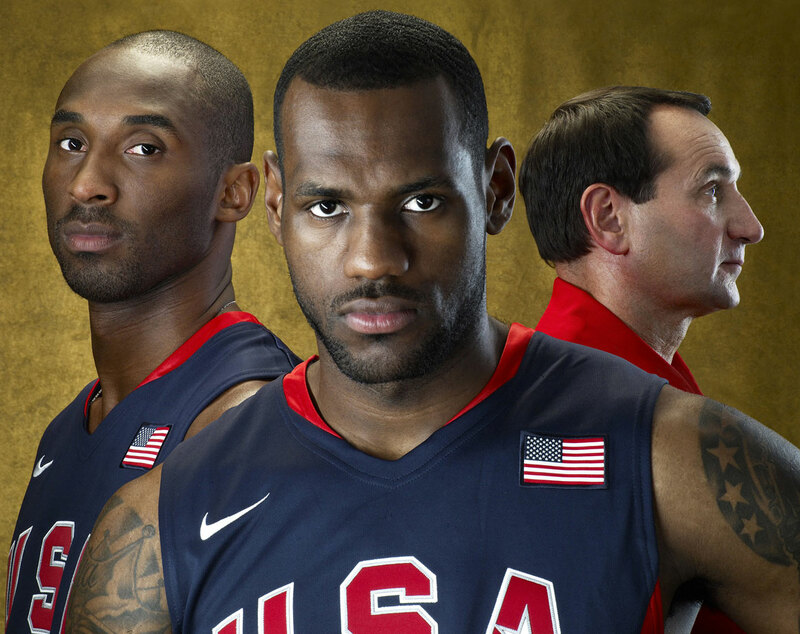 that will be an awesomely fun team to watch...! Bro thank you! Saved $60!!! I was talking about the overseas Laker fans. 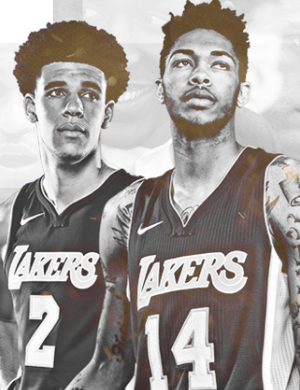 I expect Ingram to dominate the first game and sit out the rest (something that Booker did last year). Better to get through the summer healthy than play in some meaningless games. I'll be more curious to see how Zubac's conditioning has come along. Zu will average about 20, 10 & 2.5 blocks per. Summer League is going to be so lit if we draft Lonzo. It was crazy for the Lakers games last year. I think if they draft Lonzo it is going to be a flat out spectacle. These tickets are far cheaper for better seats than anything you will see in the regular season. 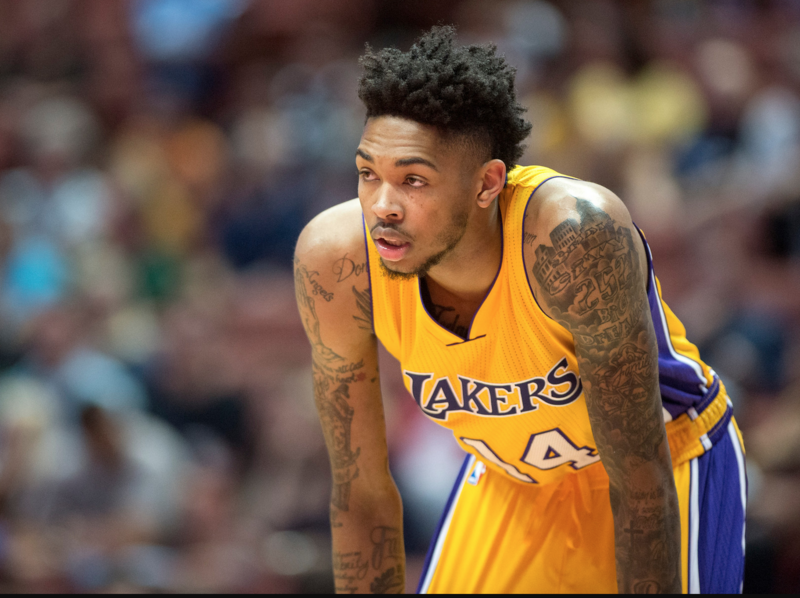 Ingram and Zubac are going to kick some a$$ this summer league. NVE had coached the Texas Legends of the D-League a while ago, it was good to see him again whenever he visited El Segundo for games vs. D-fenders. He succeeded Ed Najera who coached them for a couple of year prior. Excellent schedule! I'm there, with my son, watching Friday & Sat: so i get to see two Lakers games: Day 2 and 3! On a completely unrelated note, anyone knows if LarryCoon'll be there? I'd like to buy him a beer (or a few). ^He may be around, but he's got Sports Classroom to teach. Couldn't agree more with that last sentiment! It's just me or you guys are more excited about this summer league than usual? We're gonna have a superteam! I think it is becoming more and more popular as a quick drive from LA (hi Raiders!) and the fact that the Lakers have more super high draft picks due to Mitch/Jimbo crashing the ship than ever before. People want to see #2 picks in the draft. Lonzo Ball is an urban legend in Los Angeles and that is true if you follow Chino Hills Basketball. If the Lakers pick him, Summer League this year will be unprecedented in my opinion and it was already trending way up.